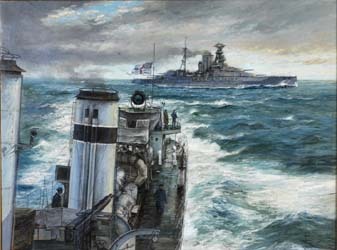 To commission a painting by any artist in this section - please contact Julian Thomas for details. 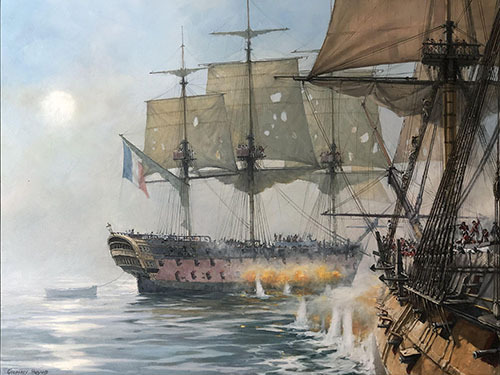 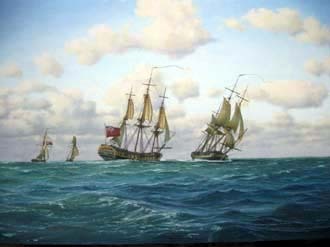 We are delighted to present some original paintings in oil on canvas by this highly distinguished British marine artist. 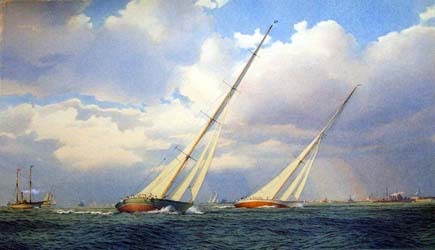 Oil Paintings and watercolours of America's Cup and 'Big Class' yachting subjects, by one of the UK's most accomplished marine artists. 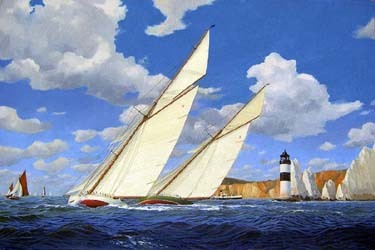 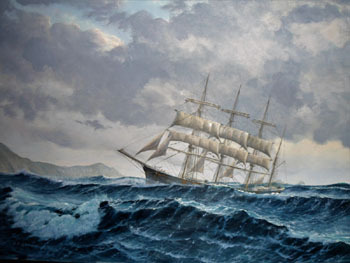 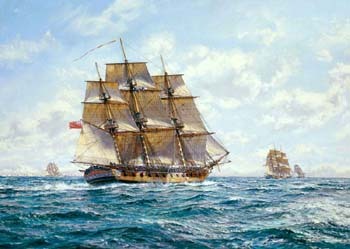 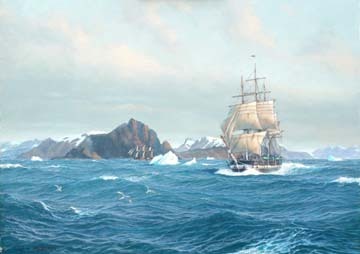 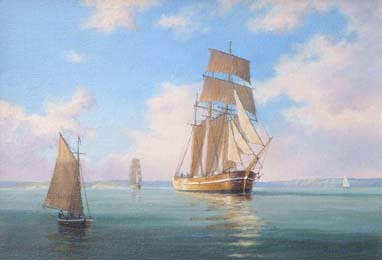 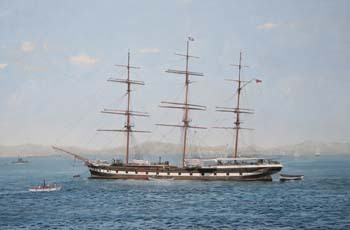 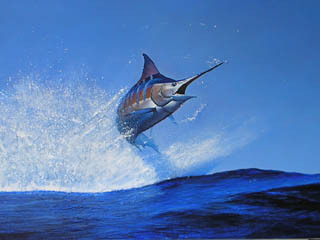 Paintings and limited edition canvas prints by the distinguished marine artist Jeremy Rugge-Price.